Suitable for 4 to 7 years old. 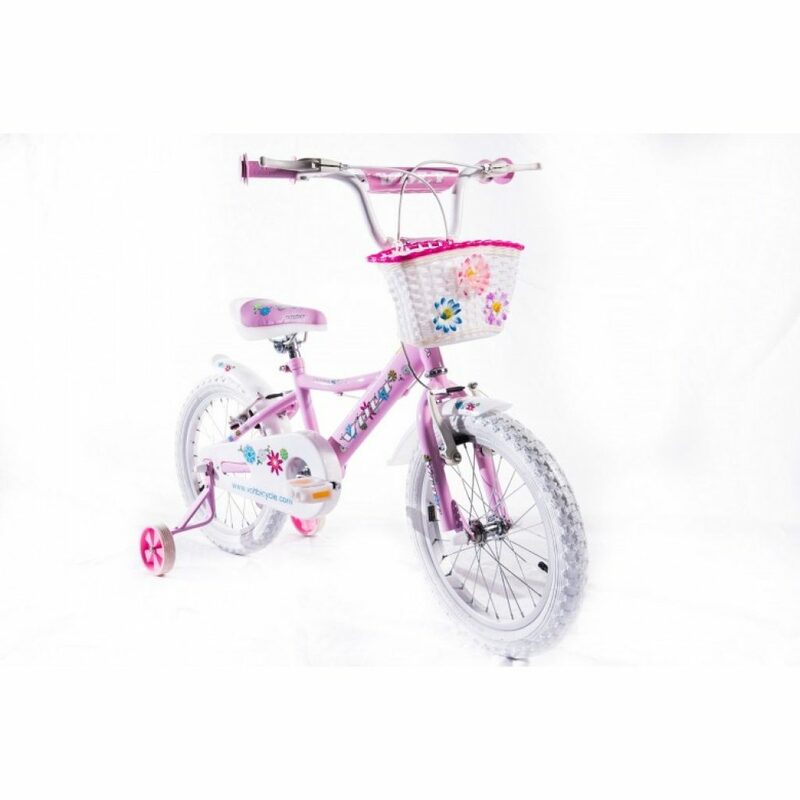 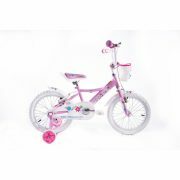 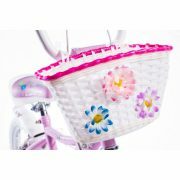 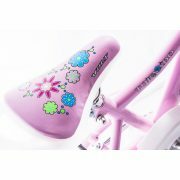 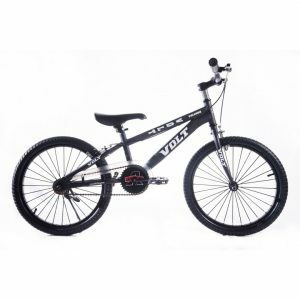 This pink color Volt Tornado 16 inch bicycle is ready for whatever your little one can dish out. 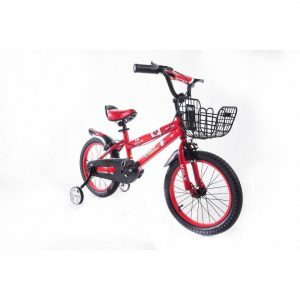 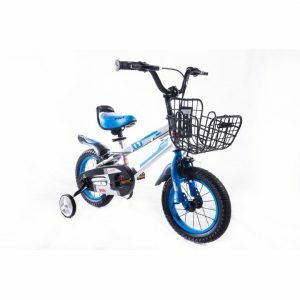 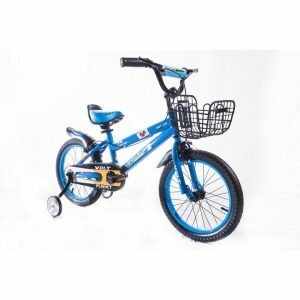 Fully equiped with protective handgrips for little hands and learning wheels.